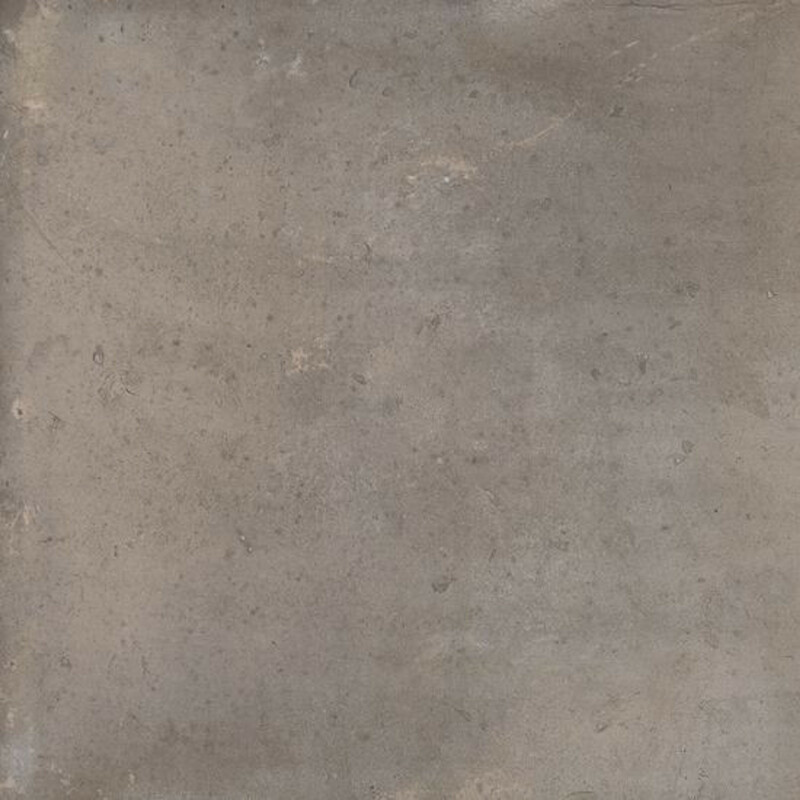 Viva Ceramica's Acustico 12 glazed porcelain stoneware tile, in a grey colour with dimensions of 60 x 60 cm (607K8R)gives your home a Mediterranean flair. This terracotta look belongs to Italy like spaghetti belongs with red wine. However, this very beautiful look can be used even far from the Mediterranean, such as with modern, classic or minimalist styles. 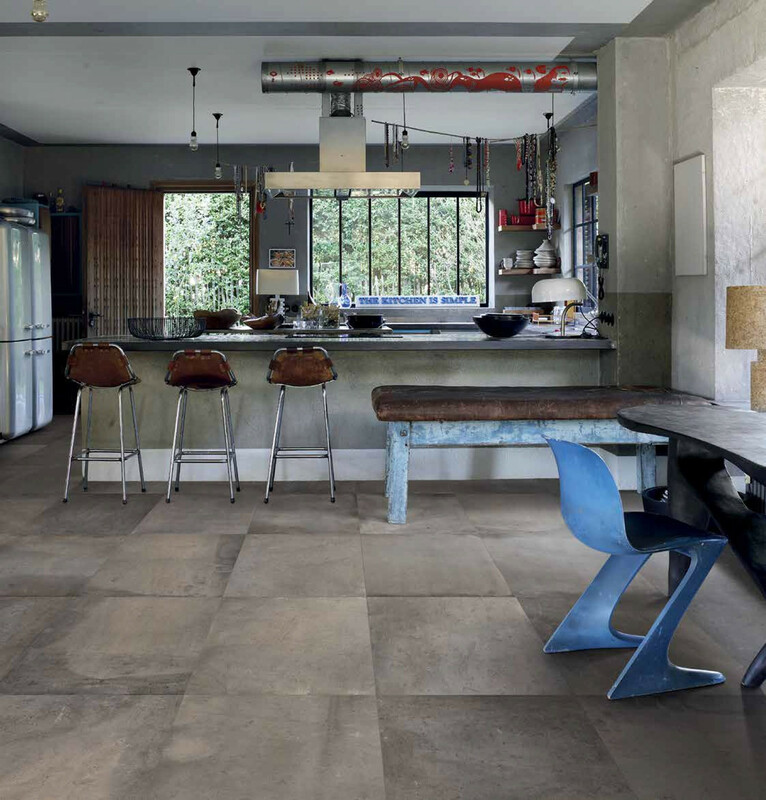 The manufacturer Viva Ceramica, of Italy, has managed to bring contemporary terracotta out from the past and into the realm of current trends. The terracotta look of this tile, made from porcelain stoneware, can offer anyone a Mediterranean flair for that very special dream home!